The idea is simple: Vast will use Link Africa fibre to create access points to the internet, managing its own networks and lighting up the fibre in underprivileged communities. The infrastructure already exists. 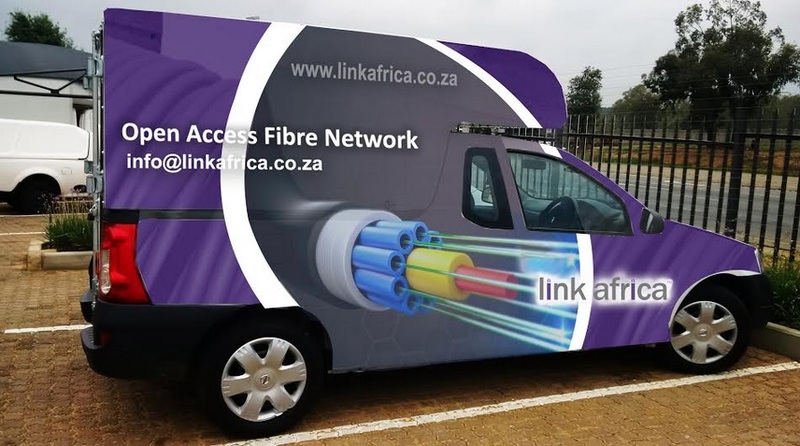 Link Africa has networks set up in many of South Africa’s townships, including great swathes of Soweto, as well as KwaMashu, Ntuzuma, Phoenix, Verulam and Chatsworth in KwaZulu-Natal. We have plans to lay fibre in Alexandra, Diepsloot, Tembisa and Ekurhuleni in Gauteng, while the major metros of Cape Town will also be expanded upon. When the first phase of the project is completed next year, township residents will be able to consult their smartphones and connect to a Vast portal. Once they’ve signed in, they’ll be able to make use of state-of-the-art fibre to talk to friends and browse the internet. They’ll be able to buy additional data and top up as they go, and each user will be given 50 megabytes of free data per day. The partnership is well underway already, and both Vast and Link Africa are targeting a date of June 2017 for completion. Laser light is transmitted through glass-fibre threads, rather than copper wire, making it the fastest conductor of data. The best speed you’ll ever be able to get on ADSL is 24mbps, although commercially only 10mbps services are available in limited areas. By comparison, you can already sign up for a 1000mbps fibre connection. That’s the equivalent of 125 megabytes of data downloaded every second, but speeds are improving all the time. And as the speed improves, the price comes down. Fibre is not only faster, it’s more cost effective, and it’s rendering ADSL obsolete. What does Link Africa do? Link Africa believes in open access to all. As a Level 1 provider, we’re privileged to be able to install fibre in the ground, and we are intent on paving the way for a future where internet access is more widespread, cheaper and faster. 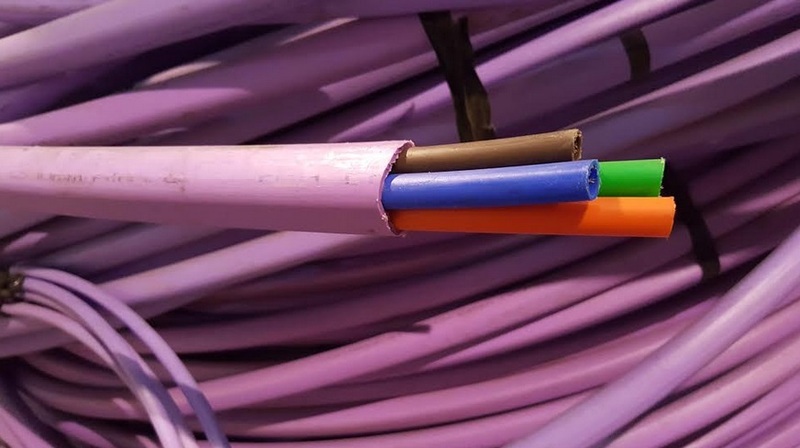 We’ve approached the installation of fibre a little differently from our peers by asking a deliciously simple question: what if we make use of existing infrastructure to simplify the process? Throughout the country, there’s an underground network of sewers, storm water drains and service ducts going unused or being underutilised. We’ve decided to use them through our FOCUS™ system. We are working together with the council to clean out the sewer, ducts and water drains, before installing the fibre and assisting with maintenance of the pipes at no cost to the taxpayer. It’s a win-win. What does fibre mean for South Africa? The future of internet connectivity is bright and there’s a real appetite for a faster, more connected South Africa. We believe in a country where our public spaces – libraries, shopping centres, taxi ranks — will be covered in fibre hotspots, enabling everyday people better access to the information they want. It’ll mean more choice, more freedom and greater empowerment. In a few short years, we believe we can usher South Africa into an age of connectivity of the sort enjoyed by Europe. Our aim is to cover not only built-up metros and townships, but smaller towns too. Picture a country where there is affordable, superfast WiFi access for all. It’ll mean a better South Africa — and our partnership with Vast is just the start.